Illinois state government worker Mark Janus earned national recognition when he took his fight against forced public-sector unionization to the U.S. Supreme Court. 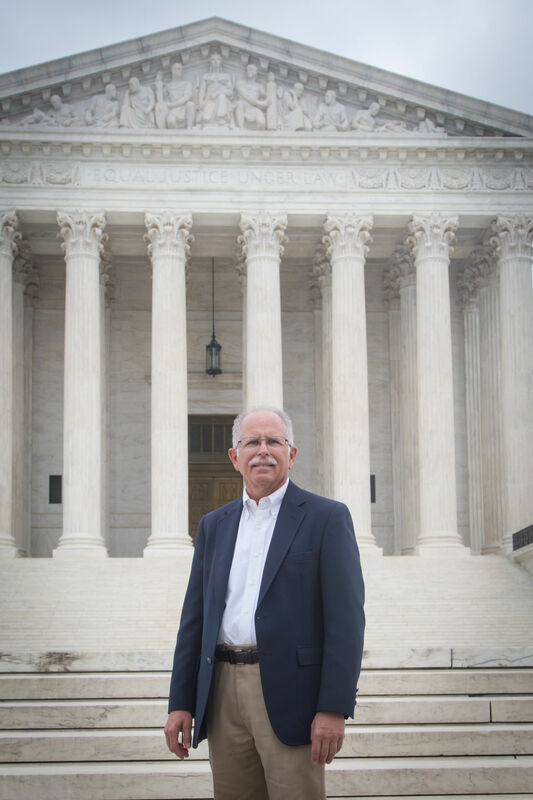 He won his case, Janus v. AFSCME, in 2018. Now he continues to work to help other government workers benefit from the ruling. Janus discusses his work with HeadLocke’s Mitch Kokai and Kory Swanson.